Join the Rangers as we hunt for these fascinating creatures during an evening stroll around the estate. 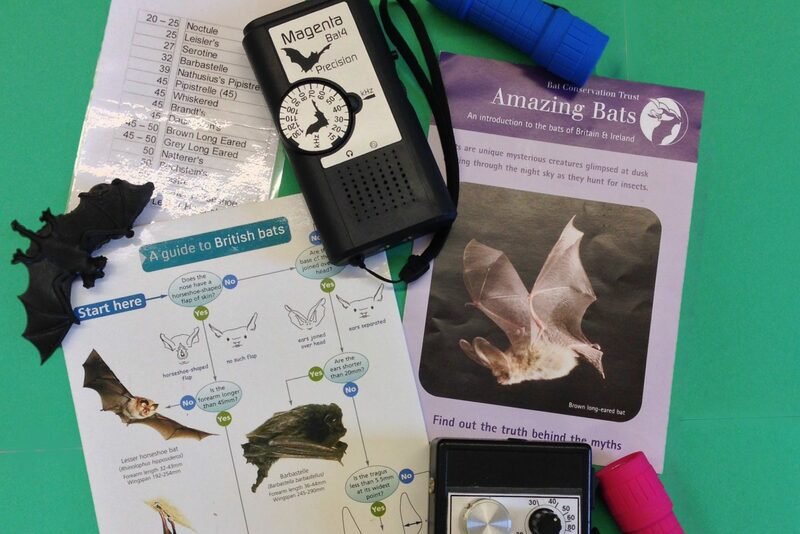 We will look and listen for bats using detectors which will help us to identify the different bat species that live here. We may even spot some of the other nocturnal residents of the estate.